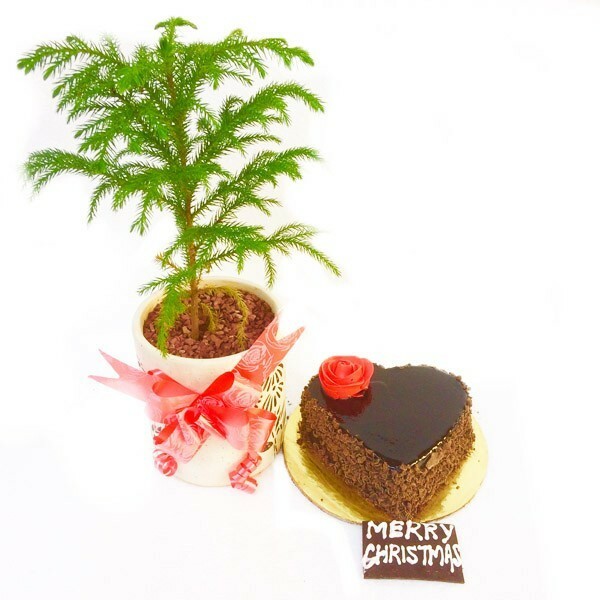 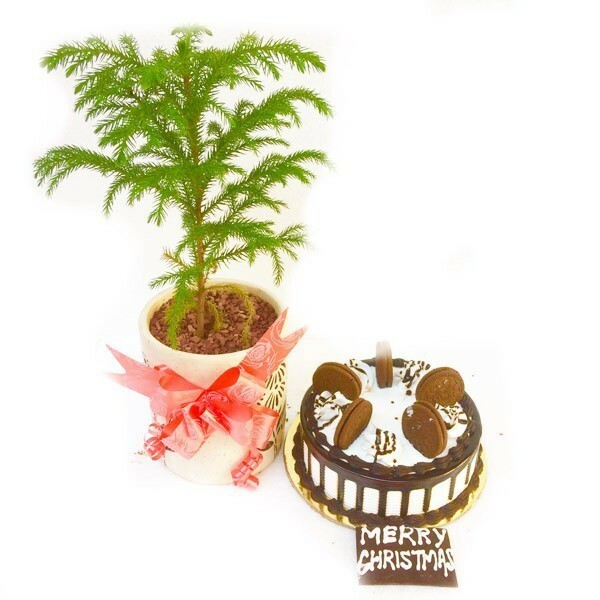 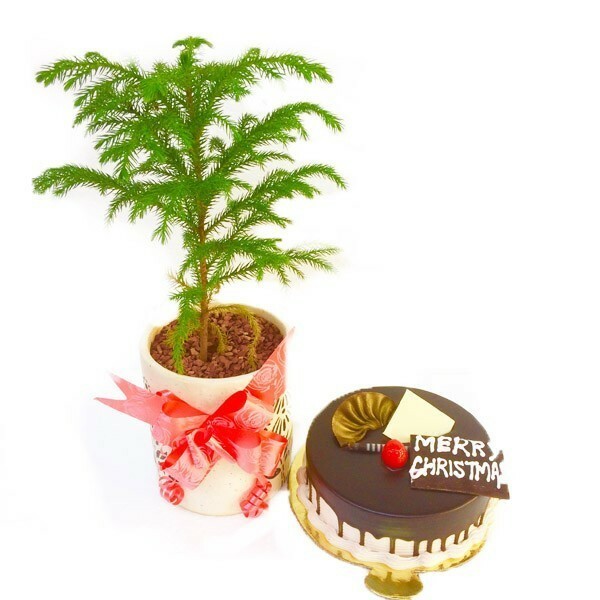 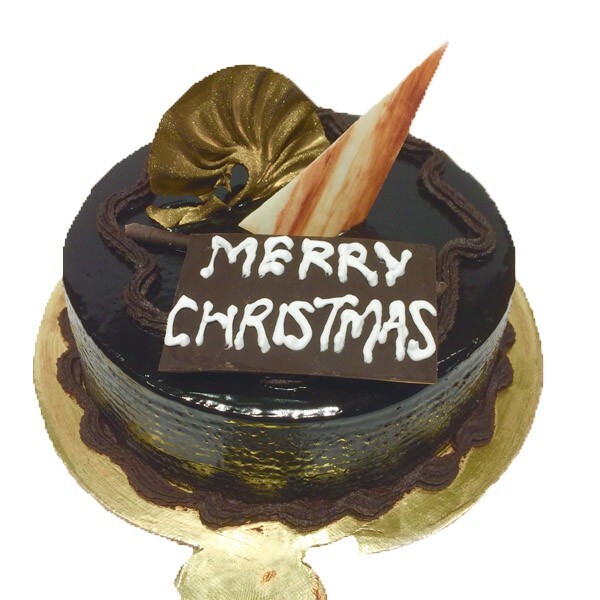 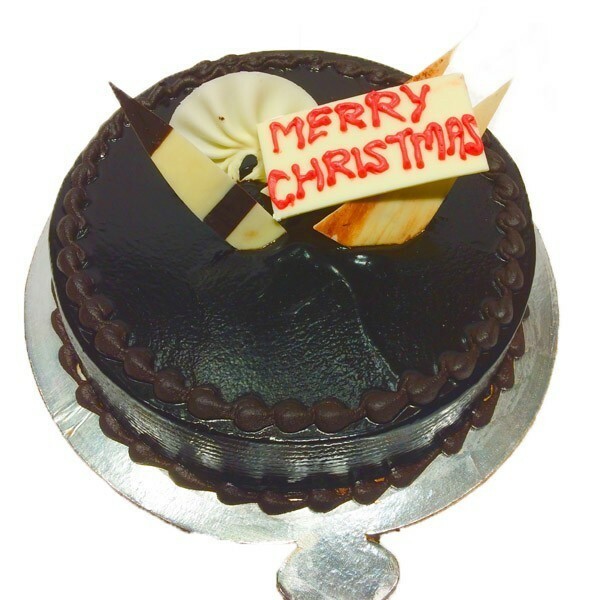 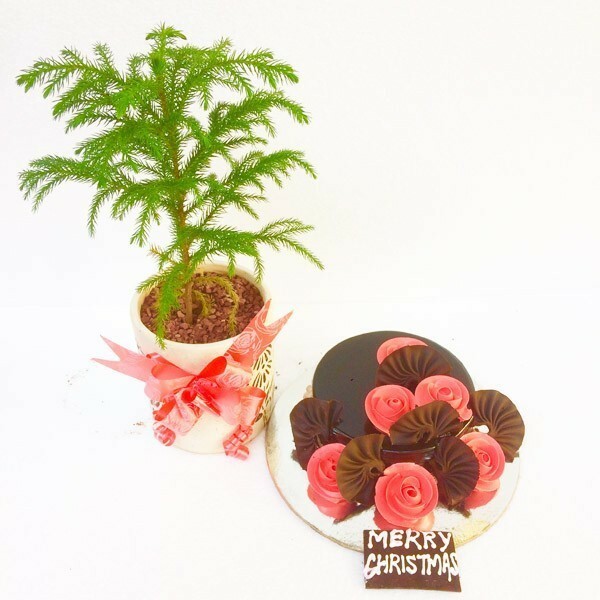 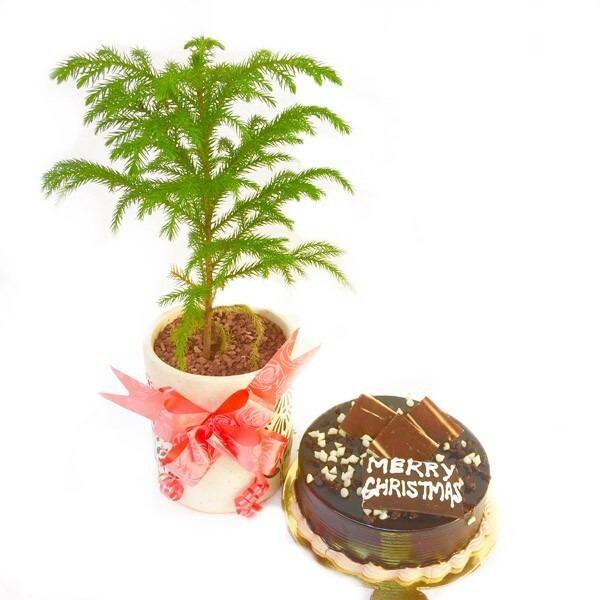 Send this lovely delicious and fresh One kg Chocolate Truffle cake for Christmas Day Festival nicely decorated on top to your loved ones and surprise him her through this . 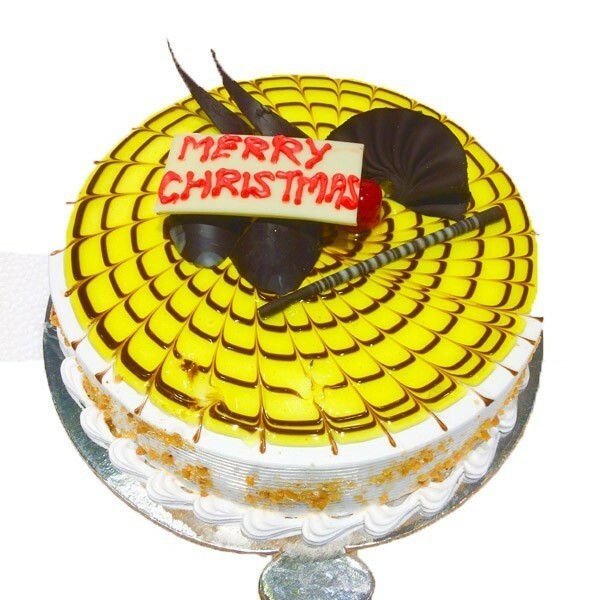 Send this lovely delicious and fresh One kg Butterscotch cake for Christmas Day Festival nicely decorated on top to your loved ones and surprise him her through this . 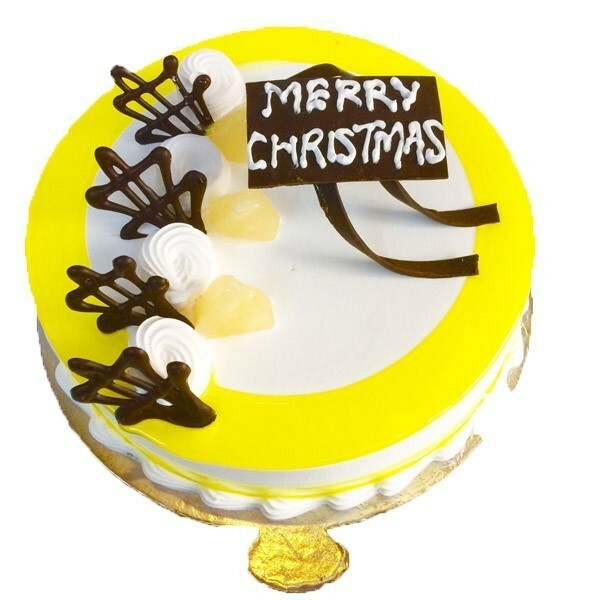 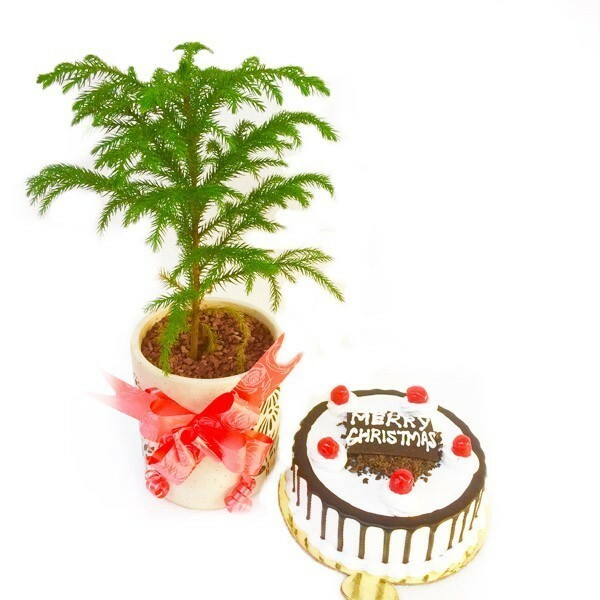 Send this lovely delicious and fresh One kg Pineapple cake for Christmas Day Festival nicely decorated on top to your loved ones and surprise him her through this .